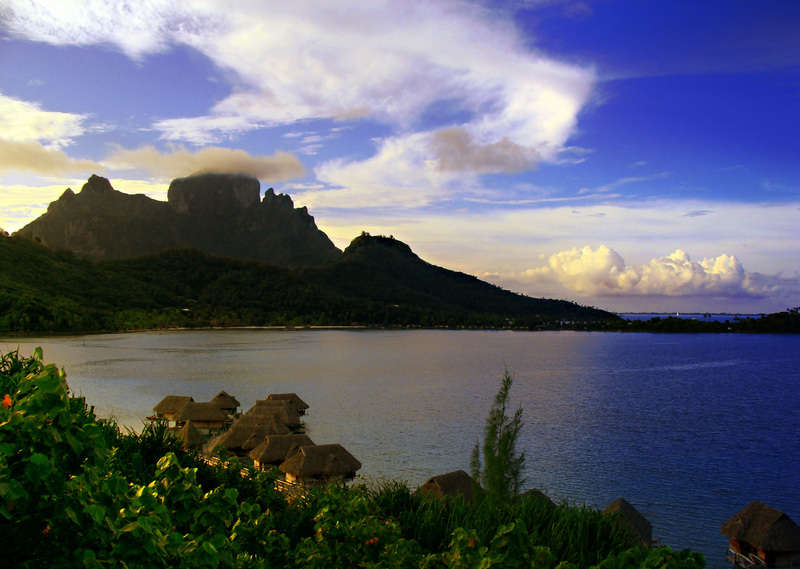 Officially a collectivity of France, the island of Bora Bora lies in the Leeward group of the Society Islands of French Polynesia. With its amazing reef, fantastic white sand beaches, and laid-back local population it is easy to see why Bora Bora is considered by many to be paradise on Earth. The island itself features an extinct volcano in the center and is surrounded by a lagoon and a barrier reef. 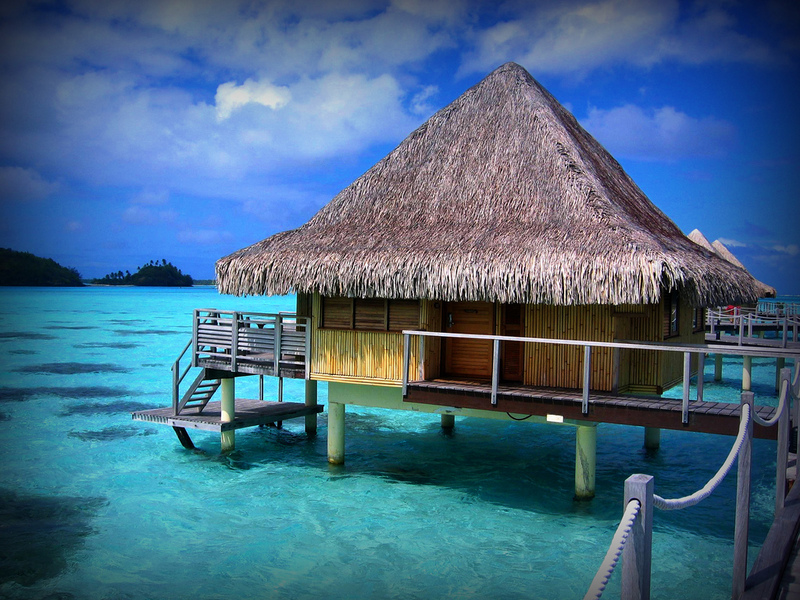 Bora Bora is a tourist hot-spot and many resorts and over-the-water bungalows have been built on the island. 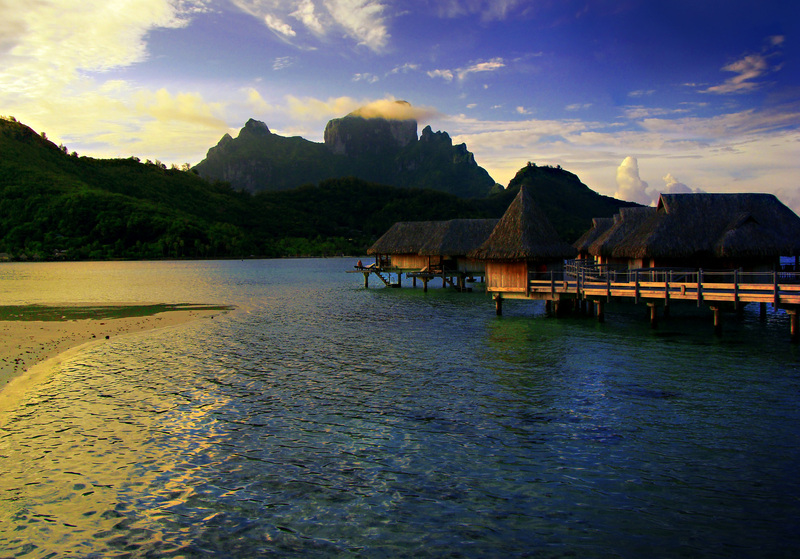 The population of locals is just under 9,000 with Tahitian, French, and some English spoken. Visitors can enjoy world-class diving and snorkeling, as well as sunset catamaran cruises, fishing trips, and jet ski rentals. 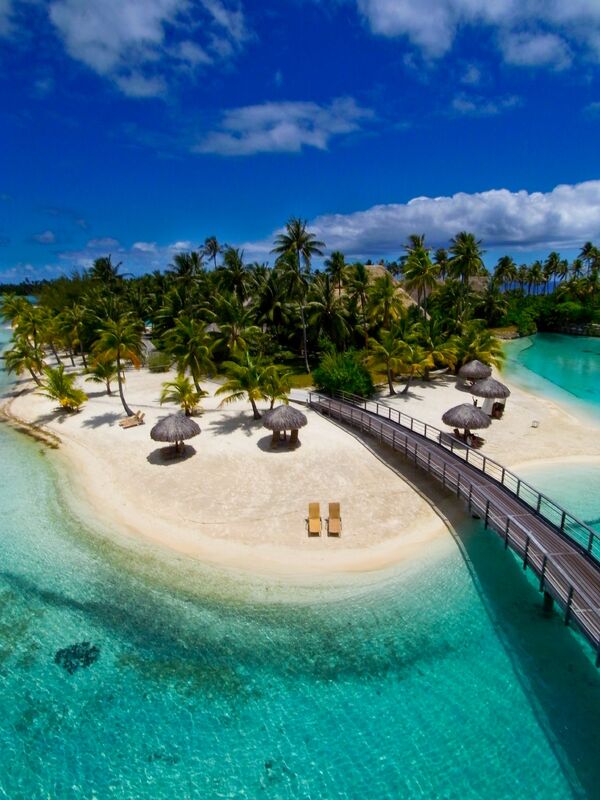 Bora Bora is the most exotic island in the world. Its a favorite destination spot for tourists around the world. The white sandy land and the sparkling blue waters make it more attractive. Diving and snorkeling is fun here. The island is truly one of its kind due to its immense natural beauty. o dear lord! I guess I would stay at this resort for a month if had to! Or……………for a LIFETIME!!!! This is a verry wonderful plaese. I will make my hildyday there. Or I wil live there, when I fininsh the school. i was browsing through the pictures because ive heard that this place is a dream island, and ive included this place in to my dream building book!!!! i am determined to accomplish this dream,” to stay at french polynesia for an entire month, and to revisit every year with my family!!! !” this is my commitment and it begins this moment!!!!!!!!!!! 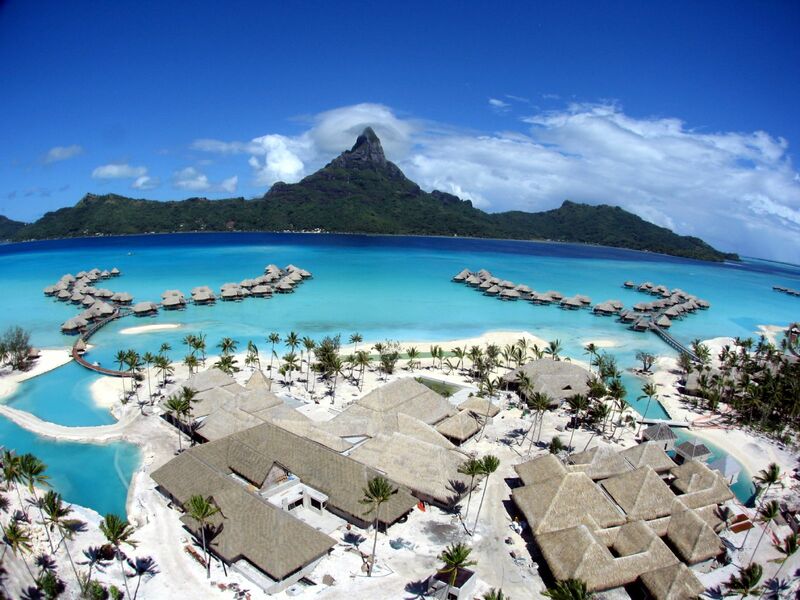 I’m going to move bora bora after my senior year of college!!! I love the photos and can’t freaking wait!! 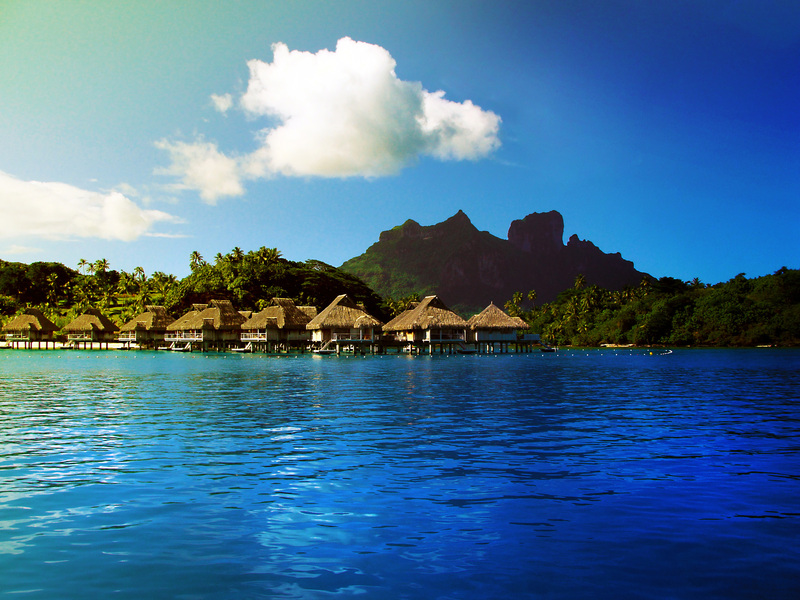 I will one day live in bora bora.